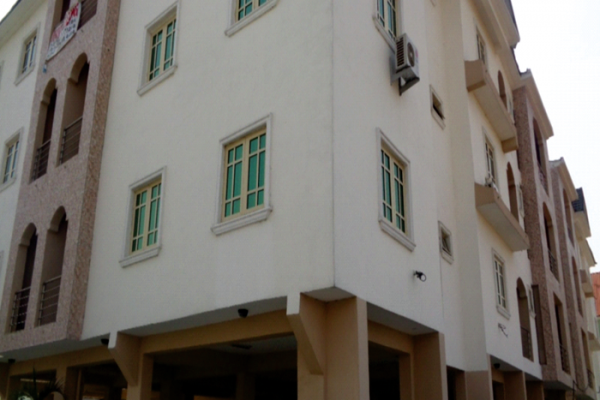 3BEDROOMS LUXURY FLAT IN A MINI ESTATE. 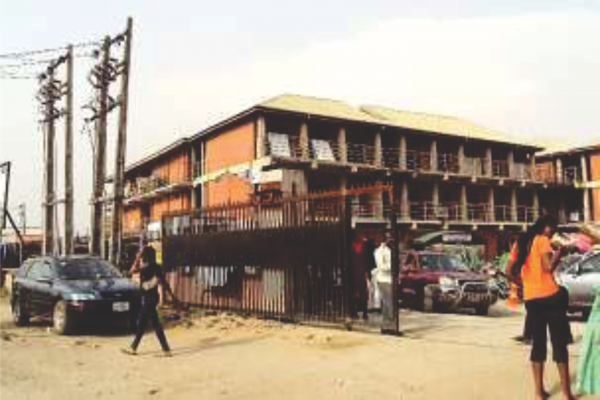 Property Address: OFF KUSHENLA ROAD, (BY 4TH ROUNDABOUT), LEKKI-EPE EXPRESSWAY, LAGOS STATE. 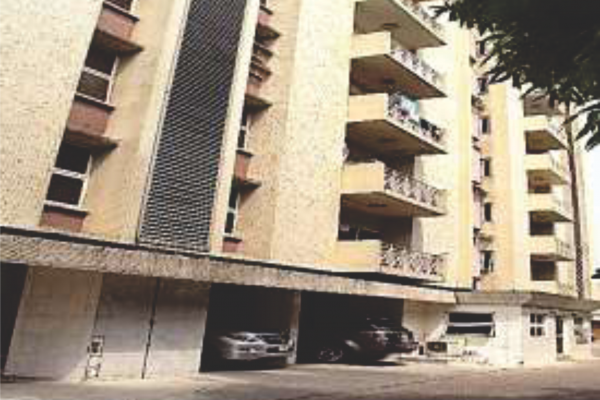 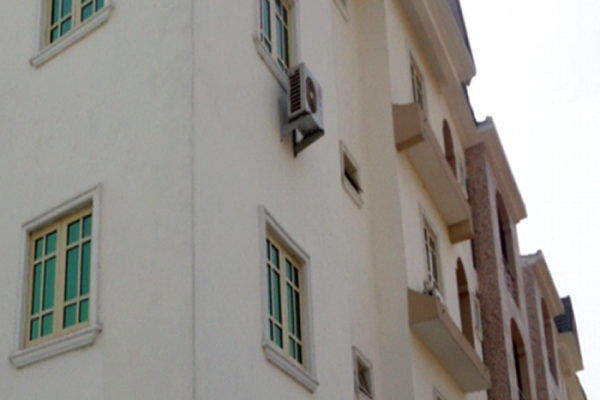 Contact Agent For 3BEDROOMS LUXURY FLAT IN A MINI ESTATE.